Bramah Rola S R1/05 Sashstop 31mm is suitable for sliding sash windows. Can be locked closed or in open position for ventilation. Threaded stop is screwed into an insert located in the top sash by use of the key, thus preventing windows passing each other. 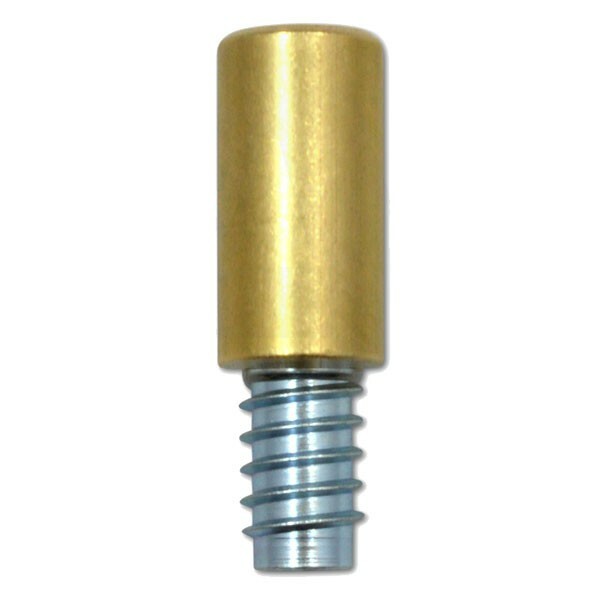 Bramah Rola S products are installed by drilling a hole to the correct diameter and depth and screwing the threaded insert in position with an Allen key.